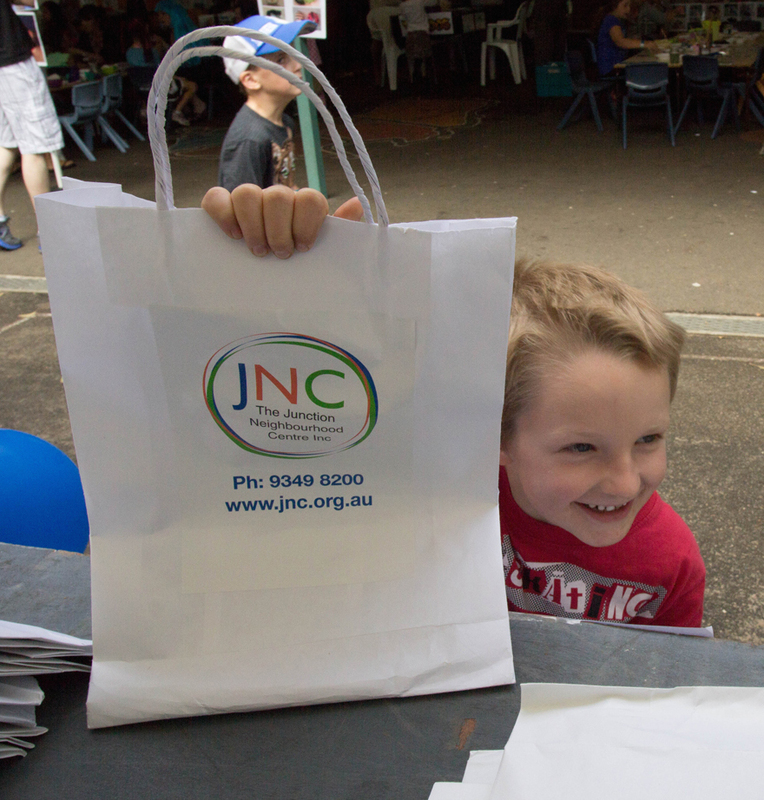 The JNC Show Bag contains brochures on our information and referral services for family. We are here to provide information and referral for families. If you are looking for information or support on a particular matter but are unsure where to start we are here to help. We can provide families with useful resources. We also update a directory of information for families (see below). We also provide some casework. If we are unable to support you through our own programs we will happily refer you to another organisation if we have your permission. For a full list of directories please click here.